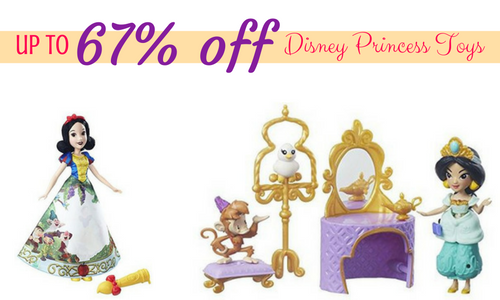 There are a lot of Disney Princess toys on sale right now from Amazon. You can get toys at up to 67% off. These can even make it time for Christmas, so don’t wait. Note: these prices can change at anytime, so be sure to get them quickly to get the discounts. Shipping is FREE with Amazon Prime. If you don’t already have Prime you can try it free for 30-days.